Production varies widely across different models and markets, how do you assess that? So what information do you need to help you save time, money and reduce the need to research the market yourselves? The cost of incorrect information and analysis to your business can be the difference between positive or negative growth. Being able to judge and deeply analyse performance of your key markets will help improve your competitive advantage and your effectiveness in making those key business decisions. How do you currently manage your costs and improve profitability? What do you use to plan and manage your margins more effectively? Being able to demonstrate an understanding of the performance of your key markets ensures you have the right plan in place to target particular territories more effectively. 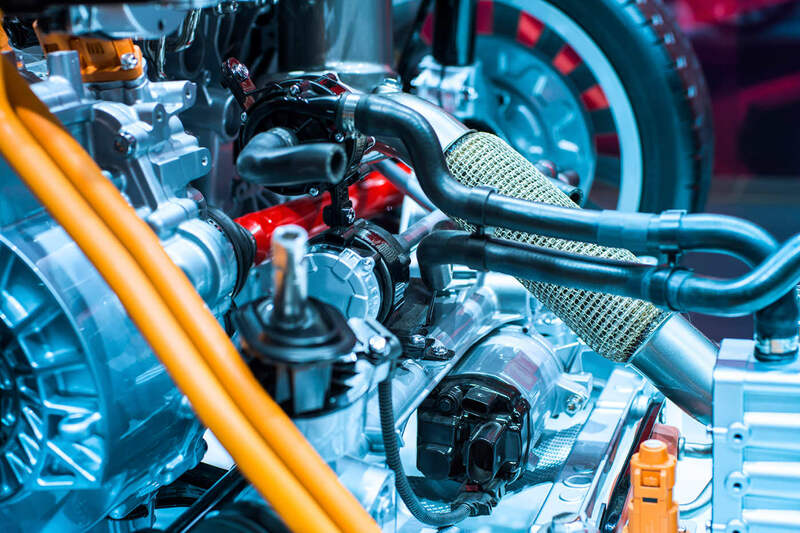 Whether it be for cars or commercial vehicles predicting demand for your components is important to the success of the business. Our customers frequently come to us to help them provide quality reports and accurate volumes information. Our expertise and portfolio of bespoke customer reports for Component Suppliers can provide you with valuable market intelligence and improve you competitive advantage.